Business owners and managers have enough to worry about without having to think about waste disposal. Active Waste supplies small, medium and large businesses in North Carolina and South Carolina with responsive, reliable trash removal. Ourcustomers rest easy knowing that we are committed to efficiency, professional service, and environmental safety. Your trash will always be properly disposed of, and, when you call us, you’ll always be put in contact with a professional who can help you. Read more about our roll-off and dumpster sizes. Let Active Waste Customize a Plan for Your Business. 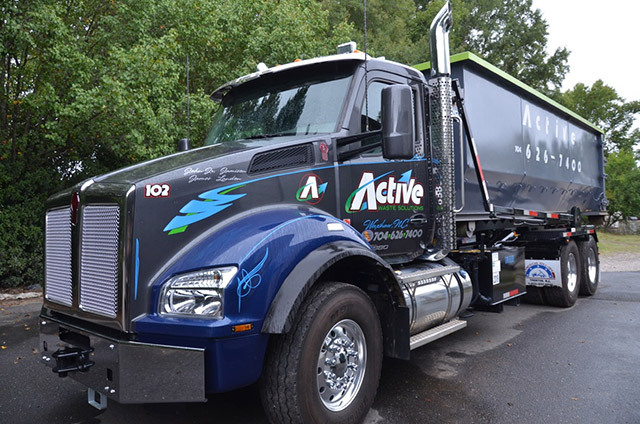 Active Waste serves businesses of all sizes, with trash and recycling pickup schedules that work for you, whether it's daily, weekly, monthly or on call. And we’re accustomed to working with all types of businesses — from retail to industrial to foodservice, hospitality, health care and education. Complete the form below to contact us, and we’ll get back to you to discuss your needs.